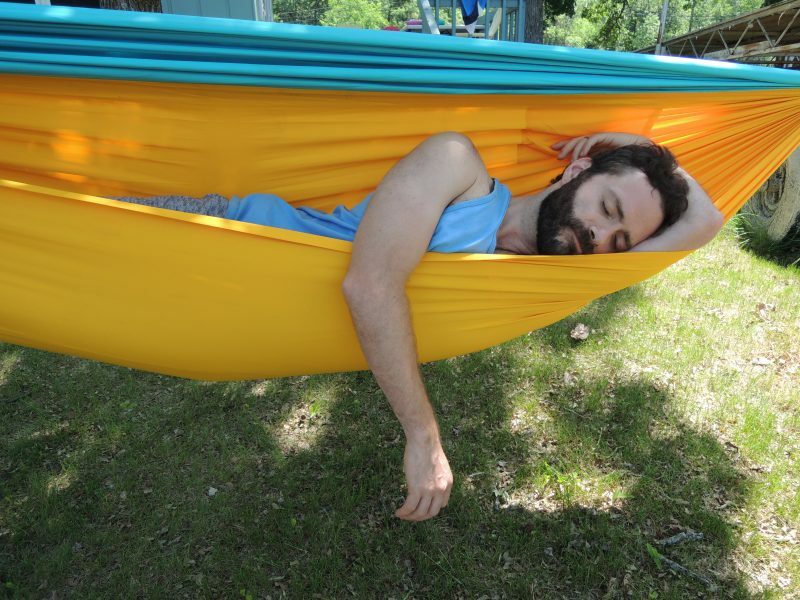 We hope this Fathers Day finds you floating in a Color Cloud Hammock–the kids will take care of themselves! So, go on, hop in a hammock, and take a well-deserved rest! Happy Fathers Day from the Color Cloud Hammocks team!